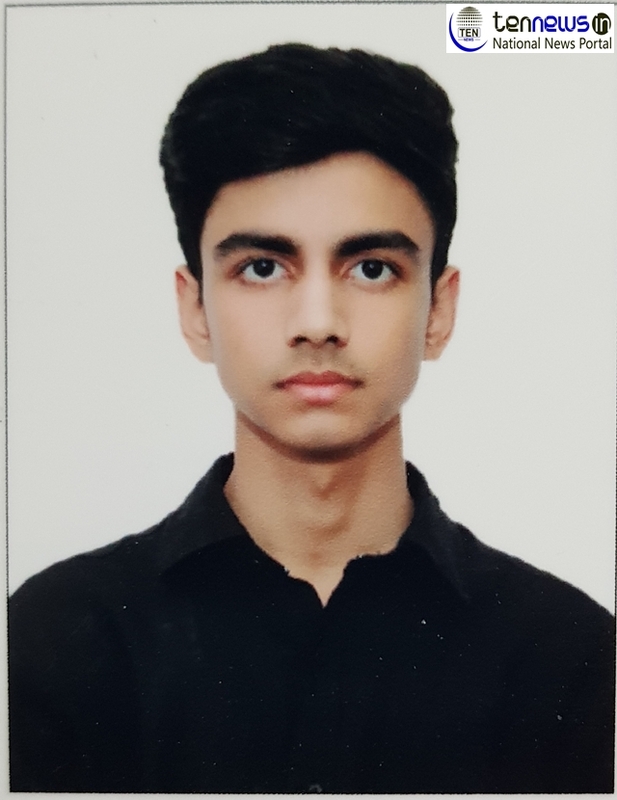 NOIDA, 21/1/2019: Keeping up with the tradition, unsurprisingly Vidyamandir Classes has once again set new benchmark by delivering excellent results for the recently held JEE Main exams 2019. Amongst the toppers include, Naman Gupta who has topped with a score of 100 percentile followed by Parag Pradipta Bora with a score of 99.996367 percentile. For their Noida & Greater Noida centers, Sparsh Chaudhry has topped with a score of 99.9650453 percentile. Besides the toppers, an impressive 17 students have scored more than an aggregate of 99 percentile with many of them scoring more than 99 percentile individually for the three sections- Physics, Chemistry and Maths. A whopping 139 students scored more than 90 percentile, and 205 students have scored more than 80 percentile (expected cutoff). To sum it up, about 63% of the enrolled students are expected to clear the cut off. The entire data from the mentioned centers has been collected basis the roll numbers provided by the students. With achievement of stellar results every passing year, naturally, many students from NCR flock to Vidyamandir classes and in order to provide accessibility for quality education and guidance, centers are strategically located at Delhi, Noida, Faridabad, Gurgaon and Meerut. The long queues of eager aspirants outside all Vidyamandir Classes centers are a testimony to the fact that ‘Success’ is a habit of each Vidyamandir Classroom student.